Most people focus on an external linking (a link on your website originating from another website) strategy when building an SEO campaign. It’s a big mistake to not also focus on the easier internal links (a link on your website originating or pointing to another web page on your website) for SEO value. Internal links assist both users and search engines to navigate and crawl your website properly. Bottom line, for your web content to get ranked by Google, it needs links. It is a well-known fact that Google will discover your content (e.g., pages or posts) best when it is linked to or from somewhere on the web. This is especially the case when the content is linked to another page on your website. Internal links also connect content under a single topic and give Google a good indication of how you structure your website. By looking at your internal link building strategy alone, Google can also establish a hierarchy on your site, allowing you to give the most important pages and posts more link value than the less important ones. 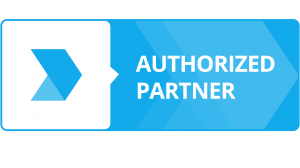 So, using the right internal linking strategy can boost your digital marketing efforts! However, internal link building is not as easy as it seems. We see many companies make irreversible and avoidable errors all the time. One of those errors is hiding or burying the main link navigation, which prevents the search engines from accessing it. This hinders their ability to get pages listed in the top SERPs. To avoid making any error we have compiled this go-to resource about the best practices of Internal Link Building. Internal link building refers to links that webmasters or digital marketers add to additional web pages or posts of the same domain name. For example, a link placed on yourdmac.com/corporate-training that points to yourdmac.com/contact-us is an internal link, while a link that points to www.irisemedia.com is an external link. Internal links, with the help of external links, help search engines like Google understand the relationship between each piece of content on your website and the value of that content. Google employs bots to crawl through your websites and follows links. This Google Bot will always begin with your homepage. Once it has rendered that page, it will follow the first link on it. By following links, Google Bots can establish the relationship between the various pages, posts and other content on your website and tell which pages/posts cover similar subject areas. Google will assign a link value for each link, whether internal or external, on your web page. Often, the homepage of a website holds the biggest value because it typically has the most backlinks. That link value will be shared between all the links found on that homepage. The link value passed to the following page will be divided between the links on that page etc. It is therefore common practice to link your newest blog posts from the home page, as opposed to the category page, because of the high link value the home page holds. The first and most obvious tip to improve your link building strategy is to fix the broken links on your website. These are links that do not work because of a mistyped URL or because the page the link is leading to does not exist now. Broken links, especially internal ones, can influence the flow of link equity on your website, which could also lead to poorer SERP rankings. The problem is an easy fix with the Broken Links Checker plugin for WordPress. Once installed, you will be able to view the number of broken links found on your page and fix them. You can also opt to receive email updates regarding broken links. Too many links on a single page can also make your webpage or post look spam-like in Google’s eyes, which will affect your rankings and credibility. Besides, PageRank is split between the number of links there are on a given page. The more links you have, the less SEO value each one gives off. The rule of thumb is 1 link per 100 words of content. One of the worst things you can do when internal link building is to use nonspecific keywords like “learn more” or “read more”. Another common error that many webmasters make is to hyperlink an entire sentences or groups of words. Doing so will only distribute the target pages’ ability to rank for a specific keyword. Remember, search engines are constantly asking you (a) what does the page mean to you? and (b) how should I rank or emphasize it? Your anchor texts should relate to what your company does and the products/services it markets. You know how backlinks from unnatural sources may put your website in jeopardy with Google? The same goes with unnatural internal links. Going from a place to buy laptops online to an article about conspiracy theories without any explanation will do nothing but confuse the users. It will also render you as spam by Google when it picks up on the article’s increased bounce rate. Keep to the topic! Google Search Console has released an Internal Links Report, which will show you how it views your pages and internal links. You can use this report to identify any potential issues with your internal linking strategies. Unfortunately, this tool only will report the number of links internally. You may choose to review your site with SEO crawl tools to identify your internal anchor text distribution for missed, natural opportunities. If you are using WordPress, specifically Yoast SEO, then pay attention to those little icons on the right side of the table. That column will tell you how many internal links you have in your post, so if it is blank there is a lot of work to be done. 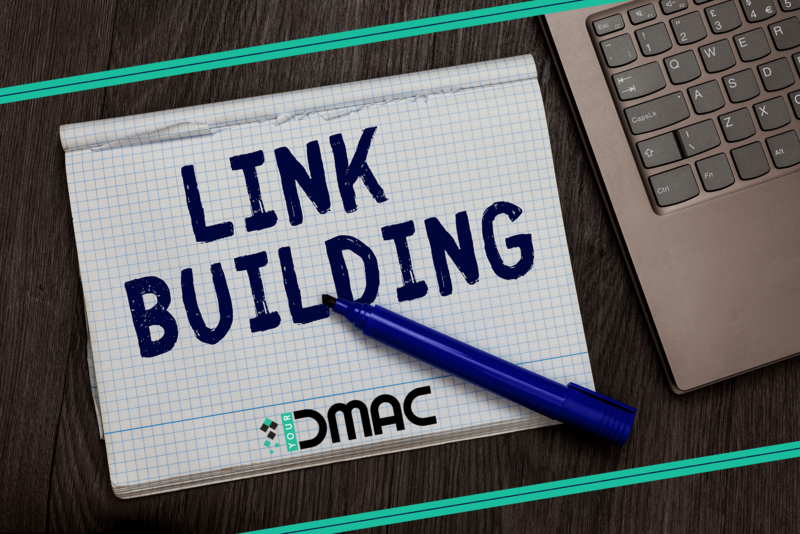 0 responses on "SEO Internal Link Building Guide – 2019 | Digital Marketing Corporate Training"